The City of LaFayette wants to “Bee-Positive” and “Bee-Proactive” when it comes to our environment and one way the city sets an example is through its recycling program. Residents have access to two large, dumpster bins that are available 24 hours per day and 7 days per week. This service is for City of Lafayette residents only. The recycling premises are under constant video surveillance. 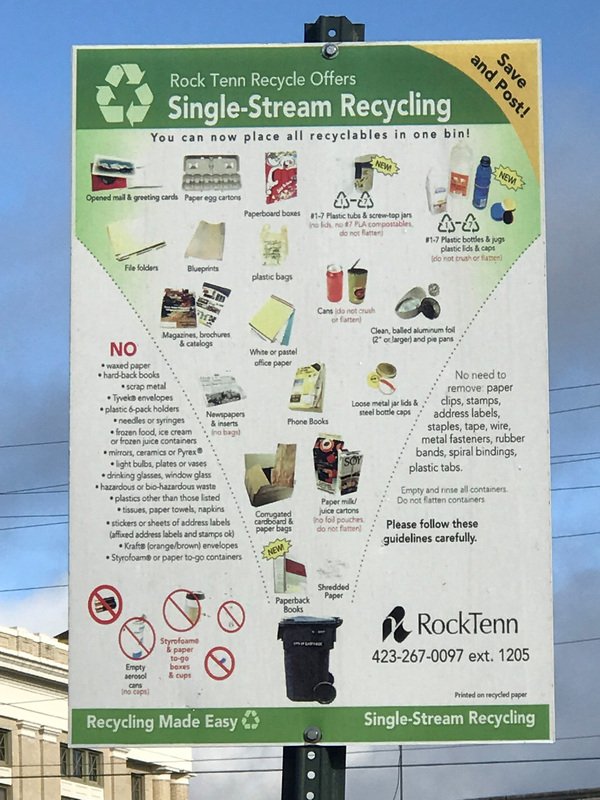 The recycling program accepts a mix use of paper products, plastics and glass. The city asks residents to please keep the area around the recycle bins clean by not placing any items on the ground. Cardboard must be broken down so more can be placed within the container. No household garbage is permitted. The recycling area is located on Napier Street across from the Walker County jail facilities.